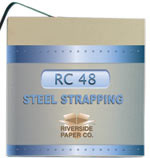 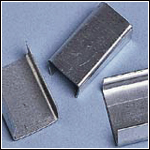 Industrial Steel Strapping, Steel strapping products, Riverside Paper Co.
Riverside Paper Co. Stocks a huge selection of Steel Strapping Products. 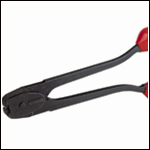 Our service department repairs Sealless Strapping tools. 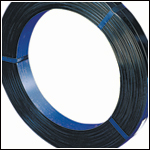 Mini Steel Strapping coils available from stock. 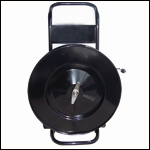 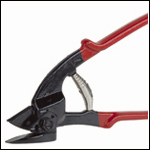 Quaility manual strapping tools also available.